SINCE USERS CAN control Windows 8 by touch as well as by mouse and keyboard, we’re bound to see innovative portable designs. For instance, you can rotate the 12.5-inch touchscreen of Dell’s XPS 12 Convertible Touch Ultrabook to face outward, turning it into a tablet. The display is covered with Gorilla Glass, the frame is aluminum, the base and top are carbon fiber, and the keyboard deck is magnesium. 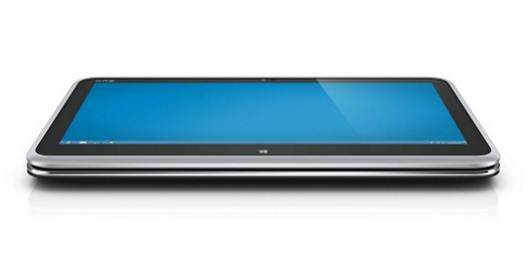 Despite its use of space-age materials, the XPS 12 would be overly thick and heavy for a pure tablet. Meanwhile, its 4-pound travel weight makes the unit considerably heavier than a normal 12.5-inch or even 13.3-inch laptop. You also pay for the XPS 12’s duality. Our low-end test unit, with a 128GB solid-state drive, a Core i5-3317U CPU, 4GB of memory, and integrated HD 4000 graphics, costs a rather steep $1199. You can up the RAM to 8GB, the CPU to a Core i7-3517U, and the SSD to 256GB, and pay $1699. The keyboard has more travel than you’d expect; typing feels good. The touchpad is responsive, though I found it prone to registering inadvertent taps. The touchpad is also a one-piece rocking unit that you can press to click. 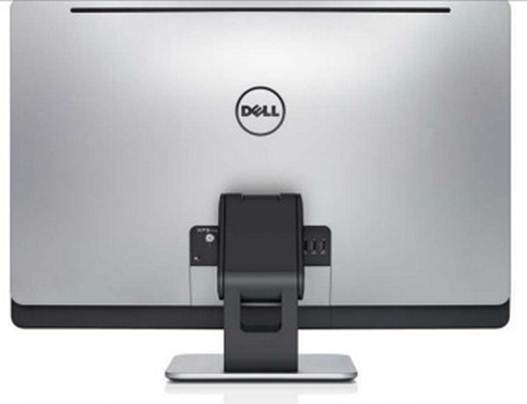 One bet Dell may have missed was in not further articulating the frame. 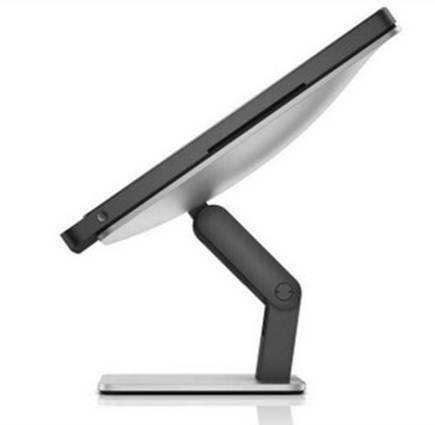 As it stands, you can rotate the display to 45 degrees, but the upper part of the frame gets in the way. To be fair, an articulated frame may have been too fragile for everyday use. Although we can’t compare scores from our new WorldBench 8 suite with results from WorldBench 7, we can say that the XPS 12’s mark of 64 is competitive. (In contrast, the Sony Tap 20, an all-in-one with laptop-class components, had a score of 40.) Subjectively, the XPS 12 feels fast, but we had to drop the resolution to 1366 by 768 or lower to get decent gameplay. In PCMark 7, the Dell had a productivity score of 2187, about half the score of our baseline desktop system but better than the HP Envy TouchSmart Ultrabook 4’s mark of 2058. In our revised battery test, which alternates video playback with some light office scripts, the XPS 12 lasted for 4 hours, 39 minutes, comparing favorably with the Envy TouchSmart, which survived for 4 hours, 7 minutes. The display’s native resolution is 1920 by 1080, and 1080p movies look spectacular. Unfortunately, the audio from the speakers is tinny. You’ll find two USB 3.0 ports, plus a mini-DisplayPort that can drive VGA and HDMI displays with $33 and $20 adapters. The unit comes with a headphone jack, a dual-array Mic, and a 1.3-megapixel webcam. Connectivity consists of 802.11a/g/n Wi-Fi and Bluetooth 3.0. Wired Ethernet requires a $20 USB to Ethernet adapter. 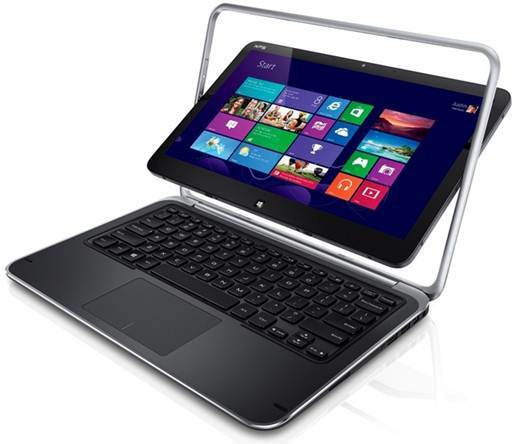 Dell’s XPS 12 Convertible Touch Ultrabook offers a clever and stylish design, and it obviates the need to carry a tablet with you. It’s on the heavy side, but that may be a common theme with touchscreen laptops for the foreseeable future. GoClever Tab R974 - It’s Cheap, But Is It Cheerful?